My philosophy: I believe in a team-oriented, holistic approach to law, which is based on honest, compassionate counsel. Best part of my job: Building meaningful, long-term relationships with clients and colleagues. Why I decided to become a lawyer: I love helping people and solving problems. Looking for an attorney for life? You’ll find all that – and more – in Cathy West Olivetti. Cathy has a passion for guiding families and individuals through the most important stages of their lives, offering honest, compassionate and strategic counsel. That’s why she has earned a reputation as a great lawyer. An accomplished Beaufort County lawyer, Cathy focuses on loss mitigation, debt resolution, corporate law and estate planning law on Hilton Head, SC. She has more than 25 years of experience practicing law in South Carolina and is a trusted legal resource for clients across the Lowcountry and beyond. Call her an optimist, call her a realist. 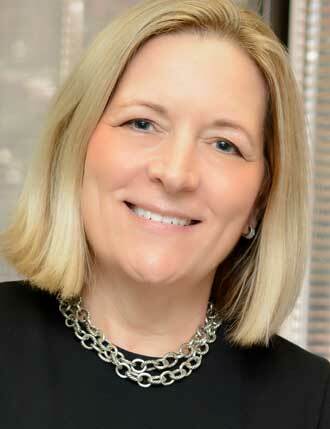 Originally from Wilmington, Delaware, Cathy earned her undergraduate degree from Ithaca College in Ithaca, New York. 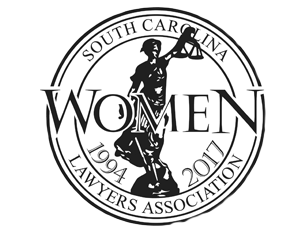 Inspired by one of her lifelong friends, she attended the University of South Carolina School of Law, earning her Juris Doctor in 1989. Cathy is a proud graduate of Leadership Hilton Head, a sought-after public speaker and an ongoing supporter of the University of South Carolina School of Law. Today, this high-energy attorney is married with two grown sons and is an avid craft artist who was once featured on HGTV. Known for her friendly personality and client-focused approach, Cathy has wicked smart insight into solving legal and financial issues in a creative and personal way. Do You Have a Message or Question for Cathy?